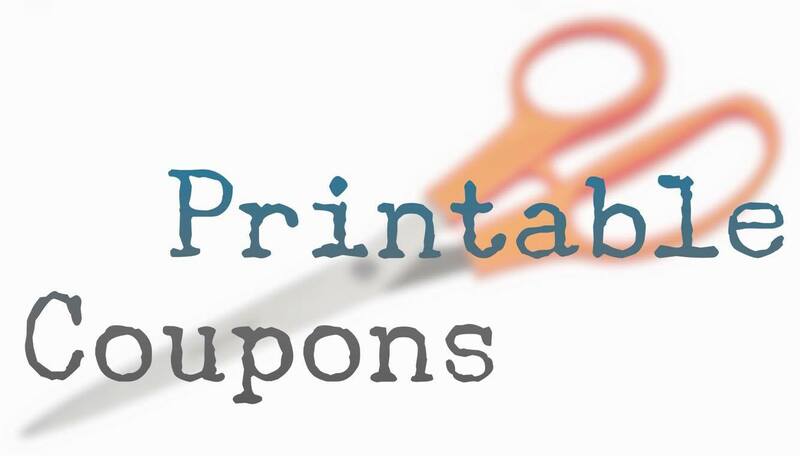 Here is your latest Coupons.com Printables! Don’t Forget all the Lozo Available! ← FREE WELCH’S FRUIT ROLL UPS! !